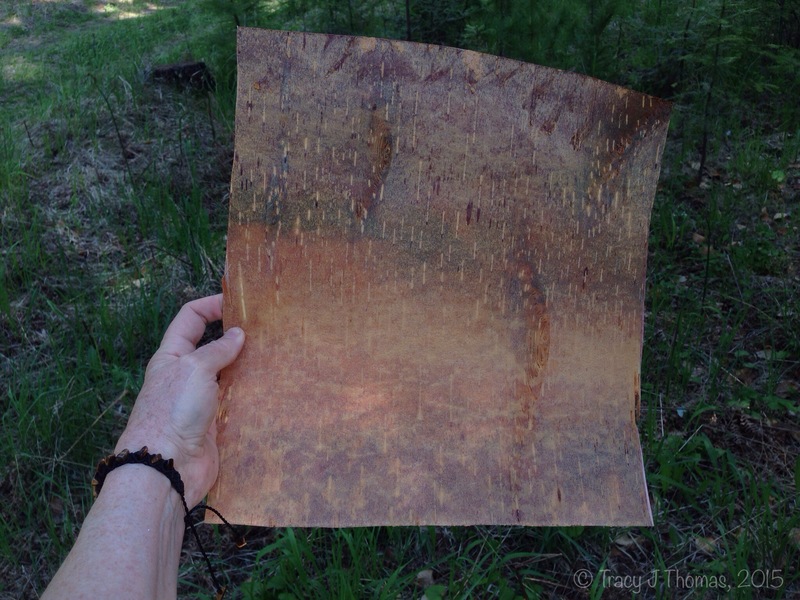 This entry was posted on Sunday, May 17th, 2015 at 1:40 pm	and tagged with Birch bark, birch bark crafts, diy, homesteading, iPhoneography, mobile photography, nature, North Idaho, photography, trees, Western Paper Birch, zen in the garden and posted in iPhoneography, Musings, Photography. You can follow any responses to this entry through the RSS 2.0 feed. Very cool jewelry. 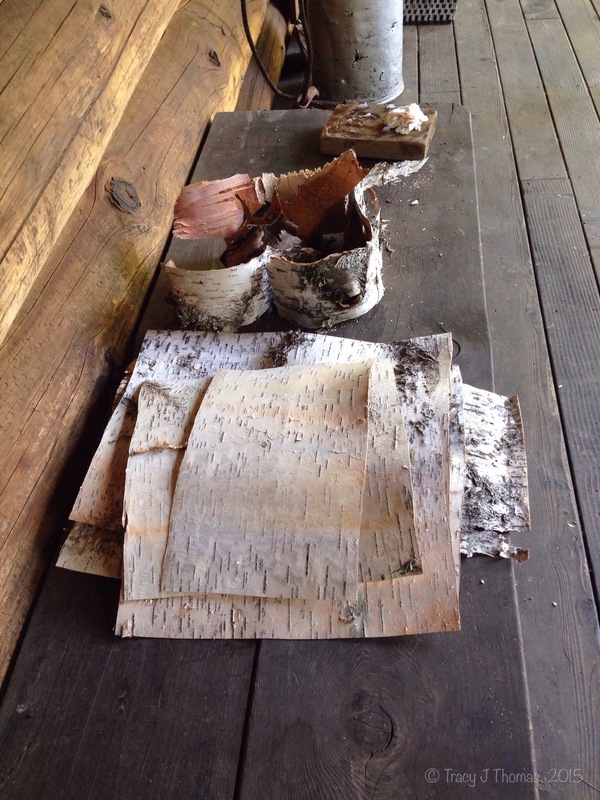 It’s amazing what can be done with birch bark. I never thought of that as a use for it. 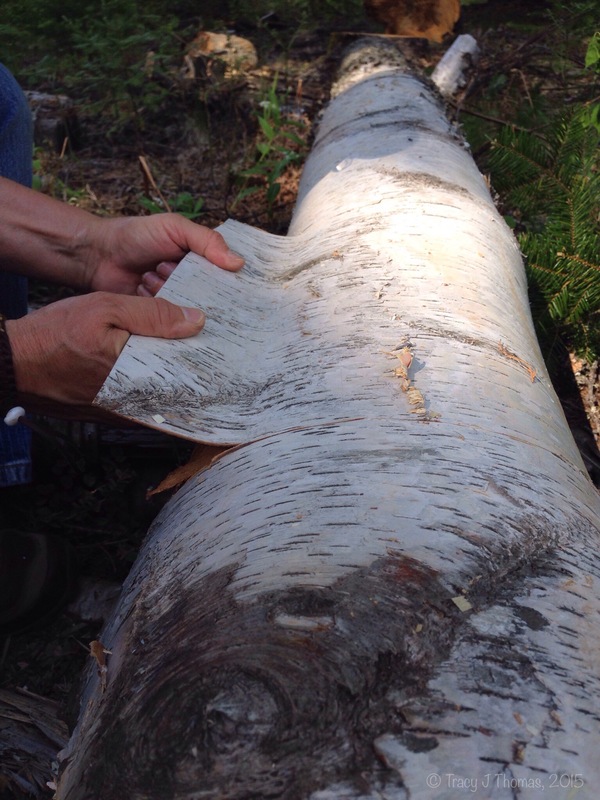 It also makes sense about not peeling the bark off a live tree. Thanks Nile :). 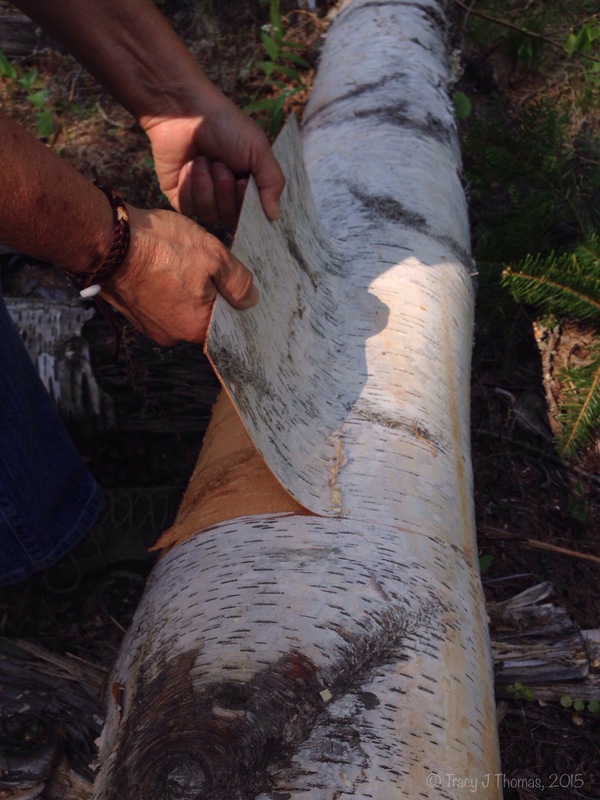 I was first introduced to birch bark jewelry when my daughter-in-law gave me a necklace made with birch. I instantly fell in love with it and the idea of creating my own pieces. I love the jewelry, Tracy. 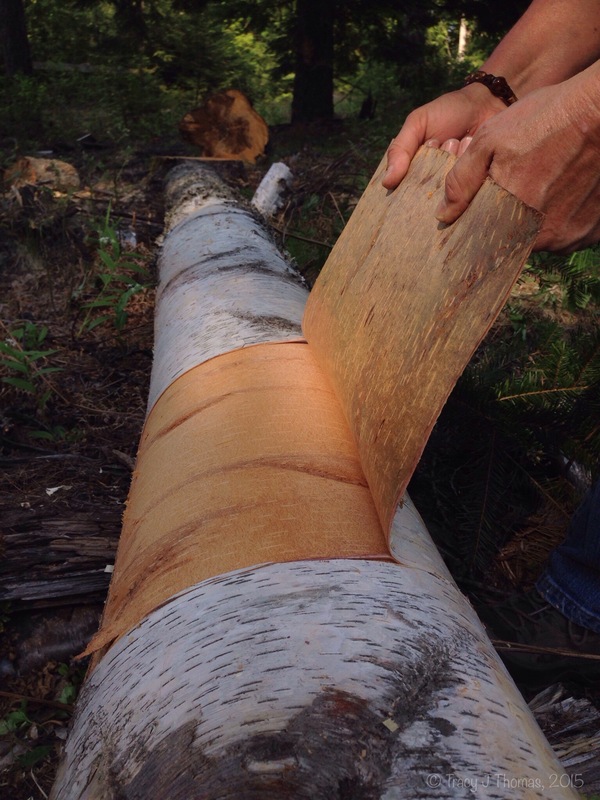 We have a lot of paper bark trees in Australia which shed their bark I wish I could be as creative with it as you. Thank you Sue :). Nature inspires a lot of my creative endeavors. 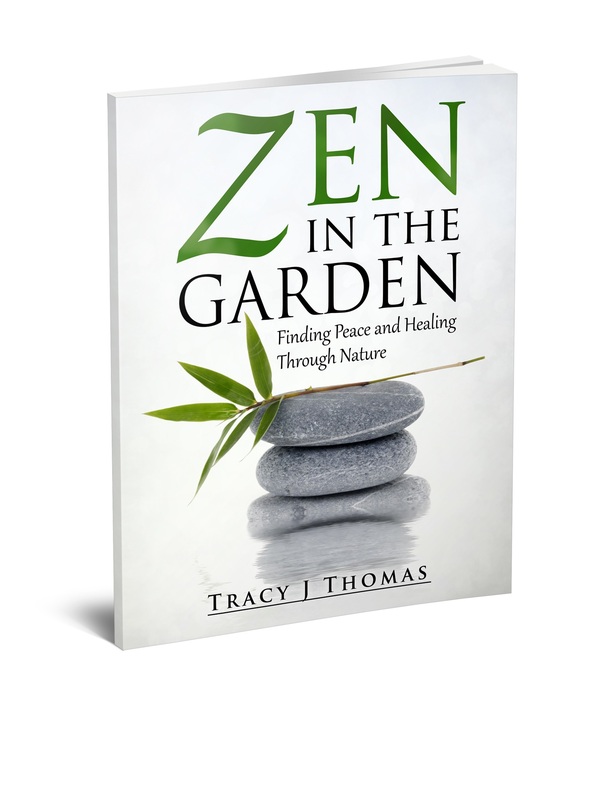 Hello Tracy, Wow what an Amazing post, I love your jewelry, How beautiful! You my friend are VERY Talented. 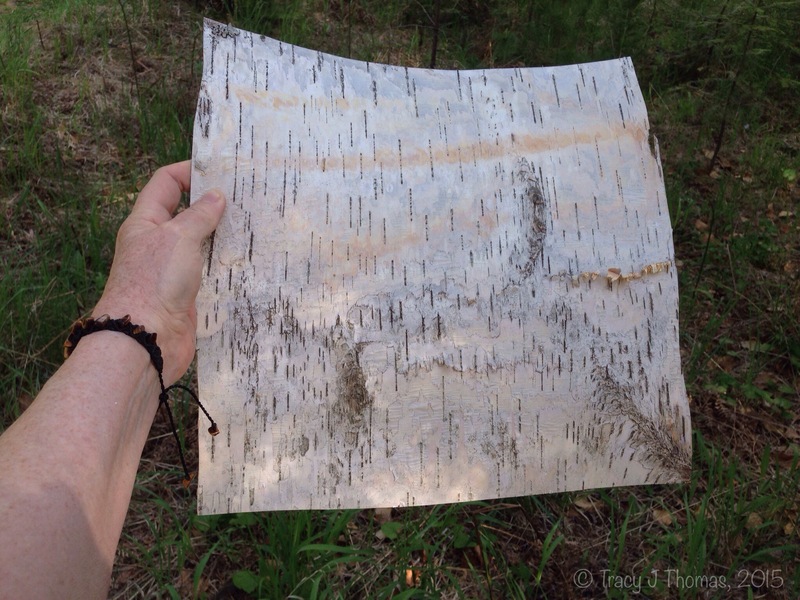 I would never have thought to use birch bark to make jewelry, how did you ever think of this idea? Thank you so much for the kind words Chery :). 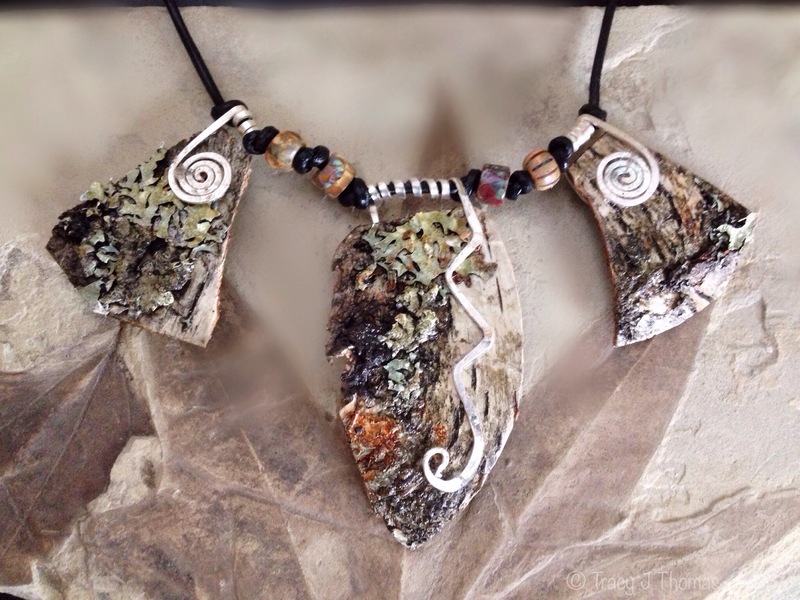 I am often inspired by nature and I just had to find ways to utilize the beautiful Birch bark in a few jewelry pieces among other things. When I get these creative urges I just have to give in :). 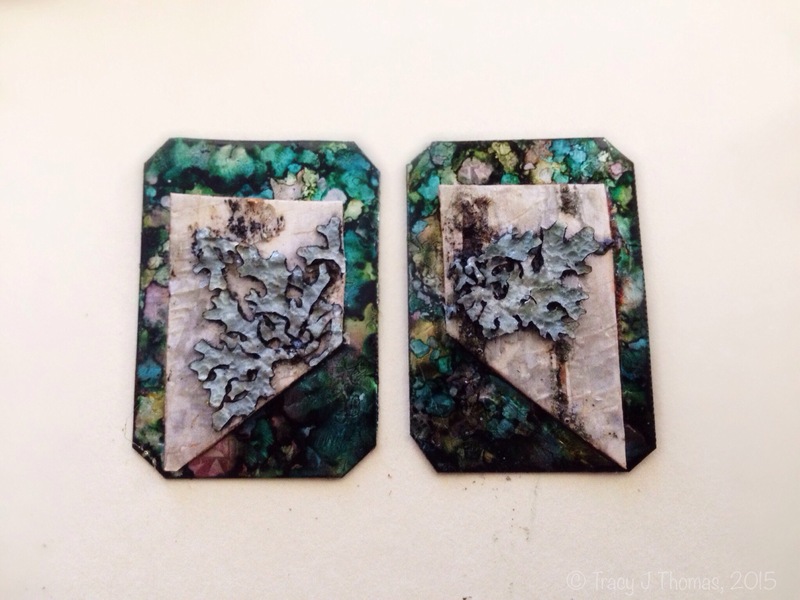 Tracy you are so creative and it shows from the products you have created. I like your jewellery. 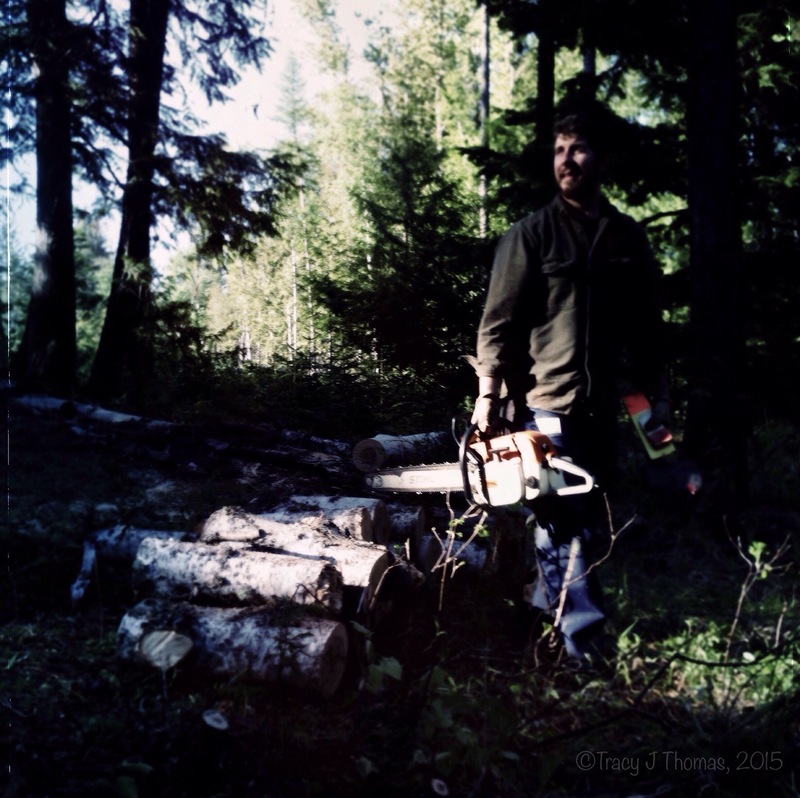 I also like the way you talk about the birch trees. Thank you Siphosith. Creativity brings me great joy as do trees and nature in general :). 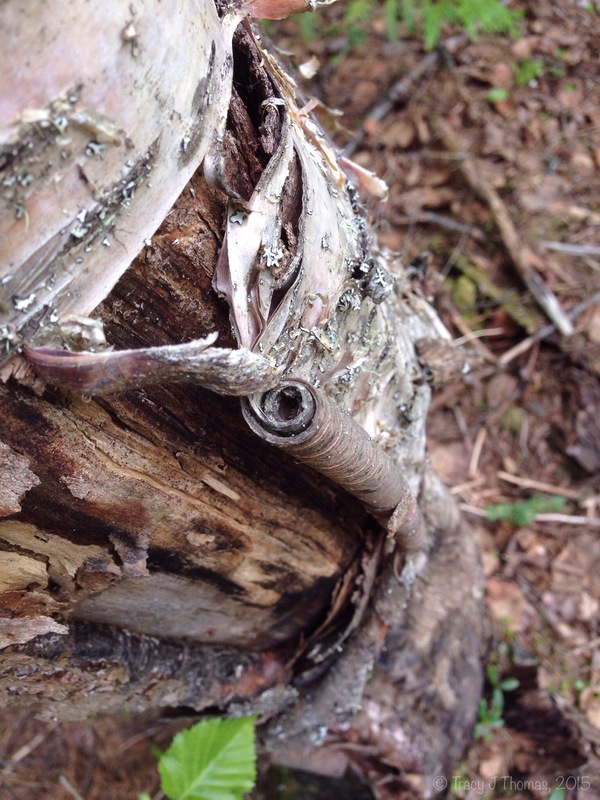 Fascinating how you not only know how to peel the bark off so that you don’t damage it, you thank the tree and show your appreciation, and then you create such unique and lovely jewelry. Thanks for sharing this with us and reminding me of how unique and special every one of us is. 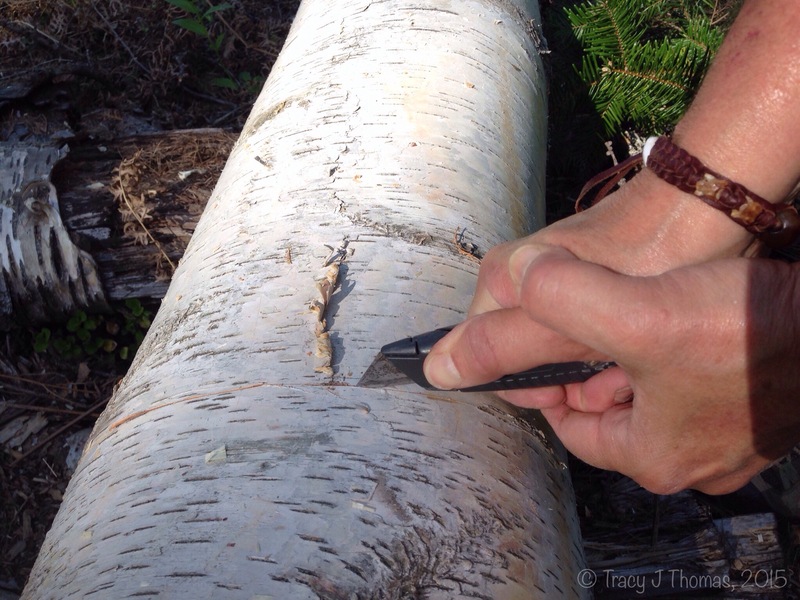 Tracy, What a beautiful post about birch trees! I am so glad to see you utilizing this tree for so many wonderful things. 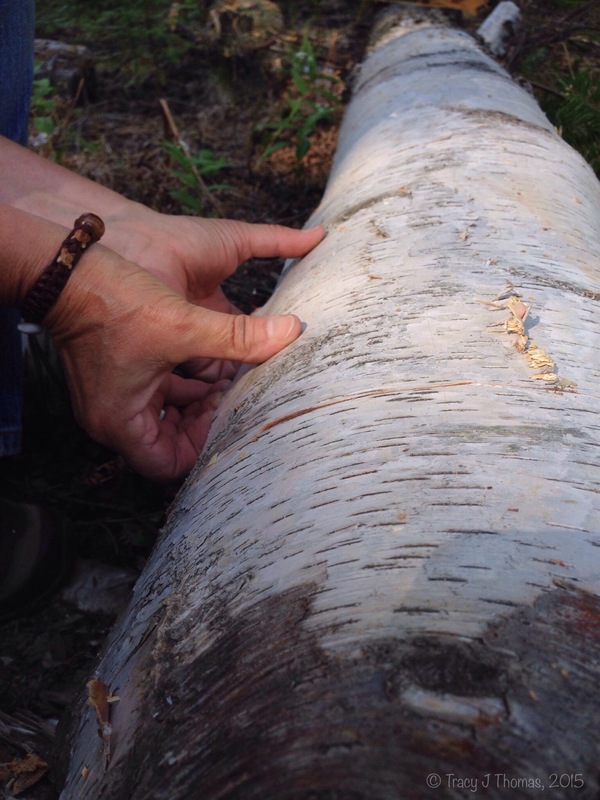 Your jewelry is gorgeous and I really enjoyed learning about how birch has been used by the Native Americans. Thanks for sharing and the pics really make this post great too! That is a lot of different uses for the product of just one tree. Fuel, shelter, and medicine at once! Hi Zach, yes indeed. 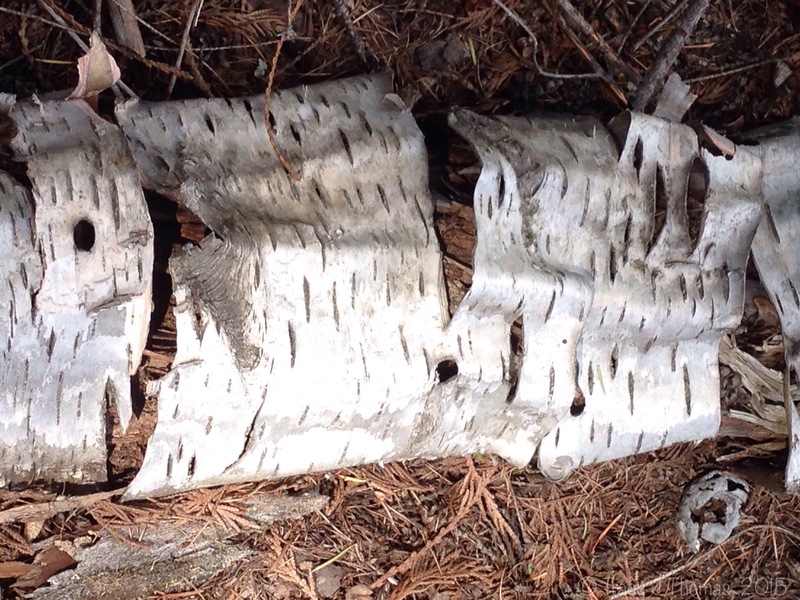 Trees are pretty amazing, especially birch :). 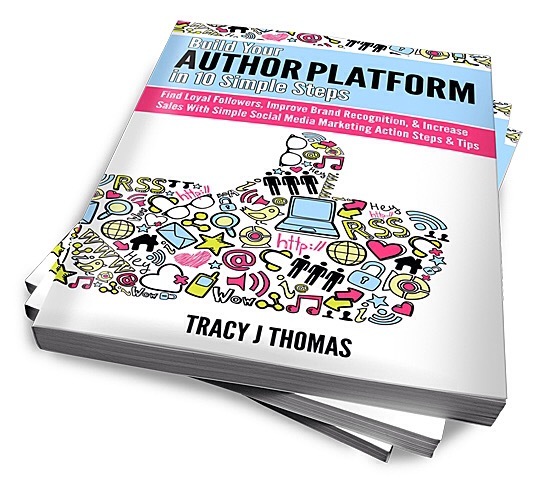 What an amazing post, Tracy! We can learn so much about our own natural environment, if we know where to look. Thanks for sharing! 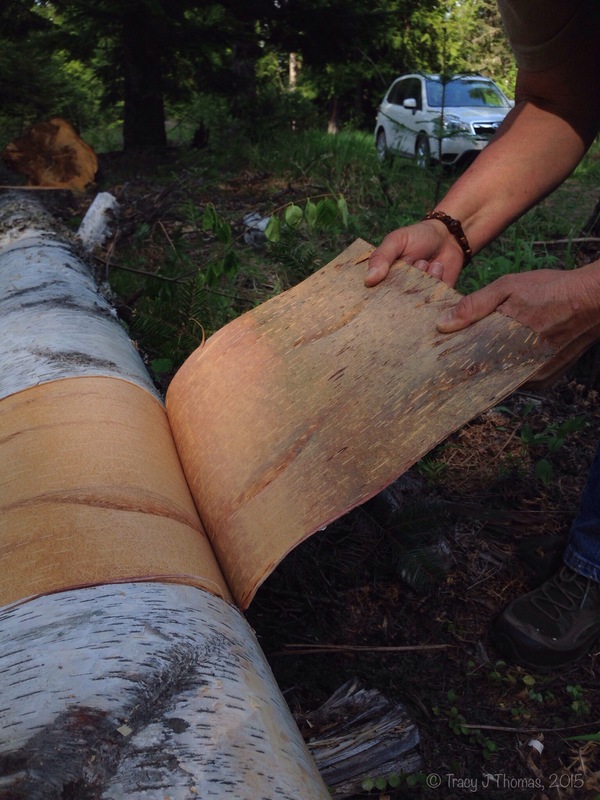 I love birch trees but had no idea everything they could be used for. I absolutely love the jewelry!